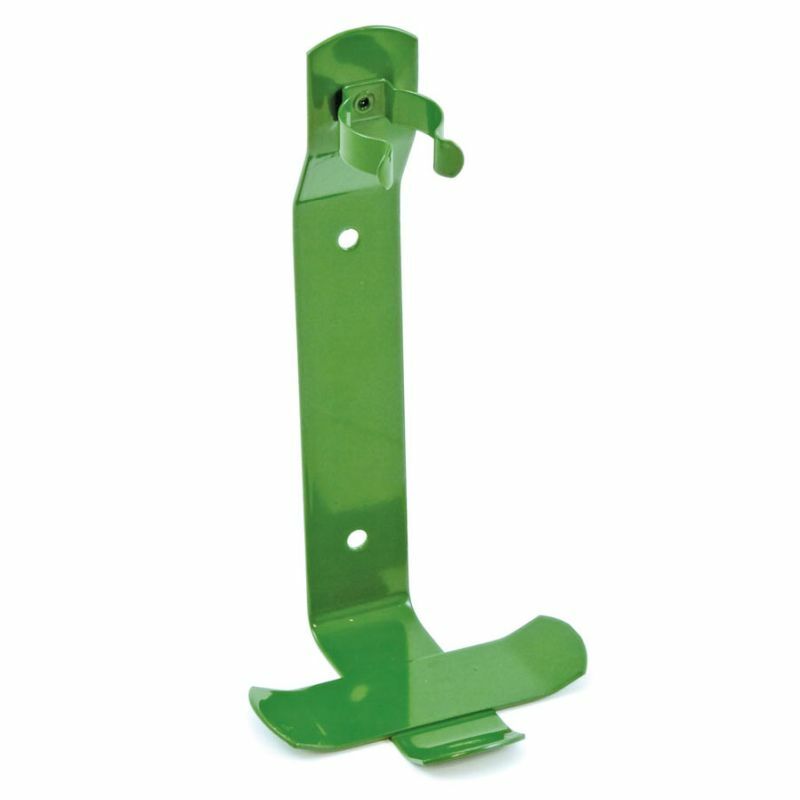 An alternative to having a full eye wash station, the Eye Wash Wall Hanging Bracket can be placed almost anywhere on the wall for easy access to a saline eye wash in the event of chemicals splashing the eyes. Staff at your workplace need to be kept safe, no matter how large their working areas are. Where space is an issue and you cannot fit a full-sized eye wash station, or multiple eye washes are needed for high risk areas, use this bracket to hang up sterile eye wash bottles to economise on the space you have. This small and compact metal bracket is designed to hold a 500ml Saline Wash Bottle around high risk sites where employees are in danger of being exposed to materials that irritate the eyes. The holder at the top is sturdy enough to hold a full bottle, but allows flexibility for easy removal when needed. The Eye Wash Wall Hanging Bracket is usually dispatched via First Class Royal Mail and delivery should be within 1 to 3 working days.